Sarah Hicks has been appointed Director of Care Operations at Somerset Care. Sarah was selected from over 140 candidates following a highly competitive national search process. Sarah has more than 20 years’ experience of operational and commercial leadership across a broad range of sectors, including healthcare, leisure, tourism and textile manufacturing. 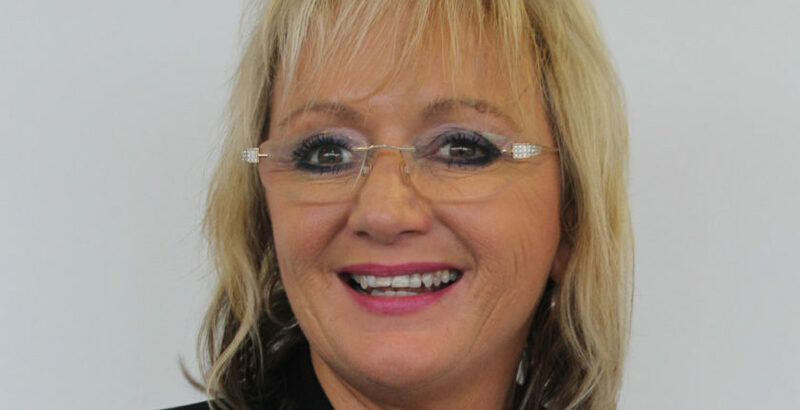 She has operated at Board level as an Executive Director and has also been a Non-Executive Director on the Board of Somerset Care since October 2016. “My role as a Non-Executive Director at Somerset Care has given me a close quarter’s insight into the business and the social care sector, and I’m hooked,” Sarah said. Sarah takes up her new role on 12 September.